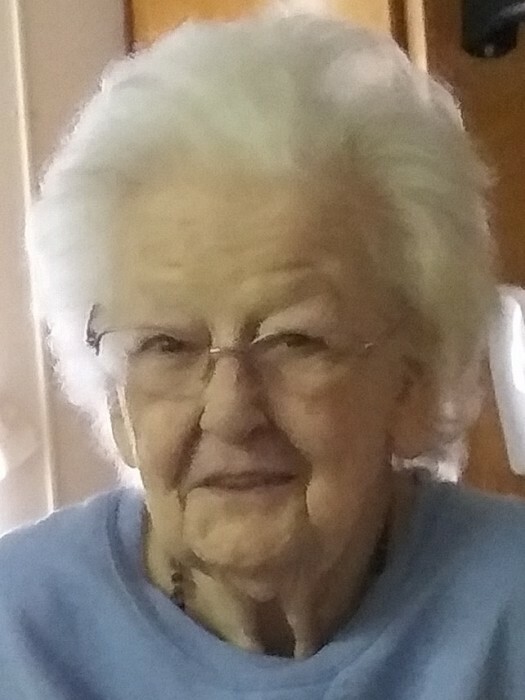 Mary M Koltveit, 98, died on Sunday, March 31 at the Christian Care Center in Kuttawa, Ky.
Mrs. Koltveit was born August 27, 1921 in Pontiac, Illinois at St. James Hospital. Mary was a homemaker and member of the Methodist Church. She is survived by her children Joan (Jim) Johnson, Patricia (Marshall) Taggart and Bill (Becky) Koltveit. She is also survived by 18 grandchildren, 36 great grandchildren, 32 great great grandchildren, 1 great-great-great granddaughter, and several others. She was preceded in death by her husband Rudolf Magnus Koltveit as well as her parents Charles Wilson and Roxanna L (Berry) Wilson. She was also preceded by siblings Glen Wilson, Robert Wilson, Bonnie Thoennes, as well as children Sharon Meyers, Rosie Koltveit, Kenneth Koltveit, and 2 great grandchildren. Services are to be held at a later date.